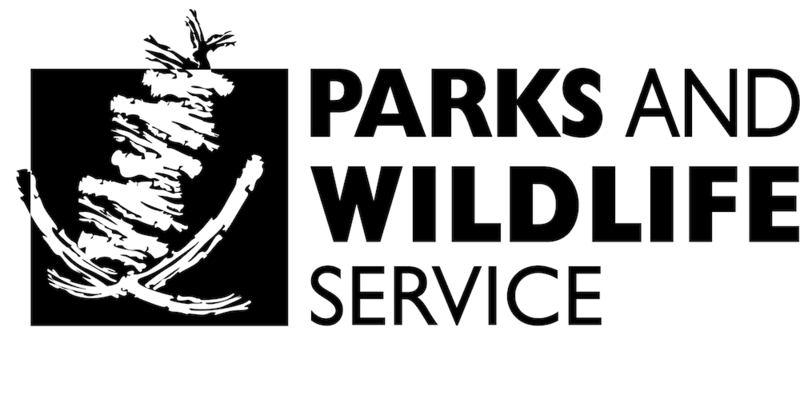 Parks and Wildlife staff have prepared a strategic framework for translocating animals to Dirk Hartog Island between 2018 and 2030. Animals for translocation were selected primarily for either species conservation or fauna reconstruction purposes, although most achieve both. Species conservation is about increasing a species’ chances of survival. The more viable populations there are of a species in different locations, the greater that species’ chances of survival. The two hare-wallabies, Shark Bay bandicoot, Shark Bay mouse, woylie, heath mouse, dibbler and chuditch are all being translocated to help their species survive because they each have only limited viable populations. Fauna reconstruction as the primary purpose for species’ translocations acknowledges that animals also provide services to ecosystems. Pollinating plants, spreading seeds, or digging to improve the soil are ecosystem services. 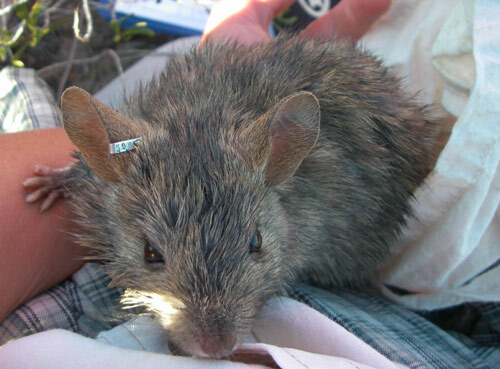 The primary purpose of translocating the greater stick-nest rat, western grasswren, desert mouse and mulgara to Dirk Hartog Island is fauna reconstruction. Other factors considered when selecting the species for translocation included whether they formerly existed on Dirk Hartog Island or in the Yalgoo Bioregion; habitat suitability on the island; availability of source animals; and likelihood of successful translocation. The many considerations for successful translocations range from sourcing sufficient numbers of the different species, to sequencing and timing their translocations, and ensuring animals are released at suitable sites. Sequence and timing of translocations will take into account interactions between different species, including predator/prey relationships; habitat competition; conservation status; and availability of animals to translocate. Some of the species proposed for Dirk Hartog Island have similar habitat needs and may compete with each other for food and/or shelter. Boodies are capable of outcompeting woylies in captive situations so these two species will be released at sites that are both far apart and initially separated by the management fence. Predator/prey relationships also need to be considered. 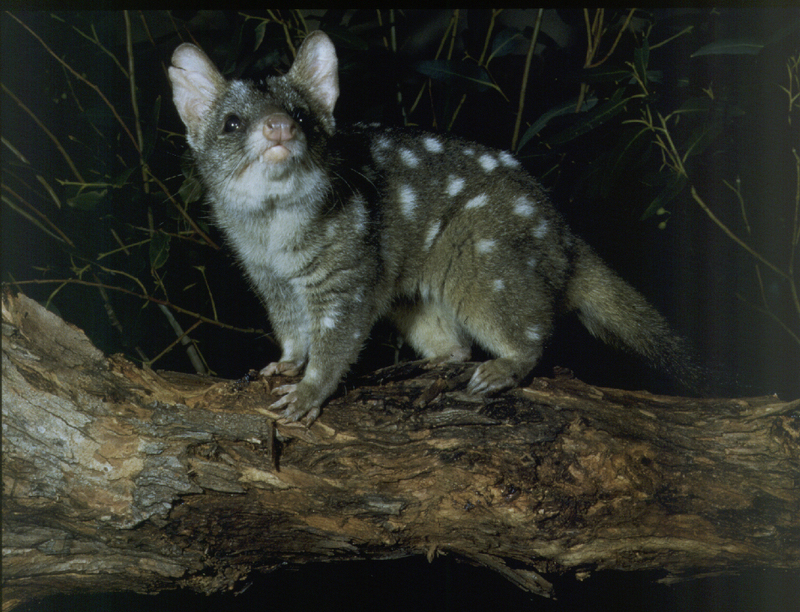 The chuditch is a nocturnal predator that preys on small mammals as well as insects, reptiles and birds. 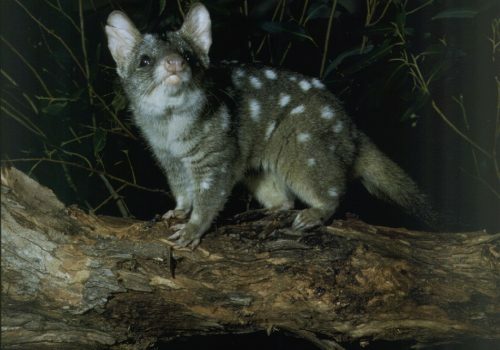 This species therefore cannot be taken onto the island until potential prey like the Shark Bay mouse, Shark Bay bandicoot and greater stick-nest rat are well established. 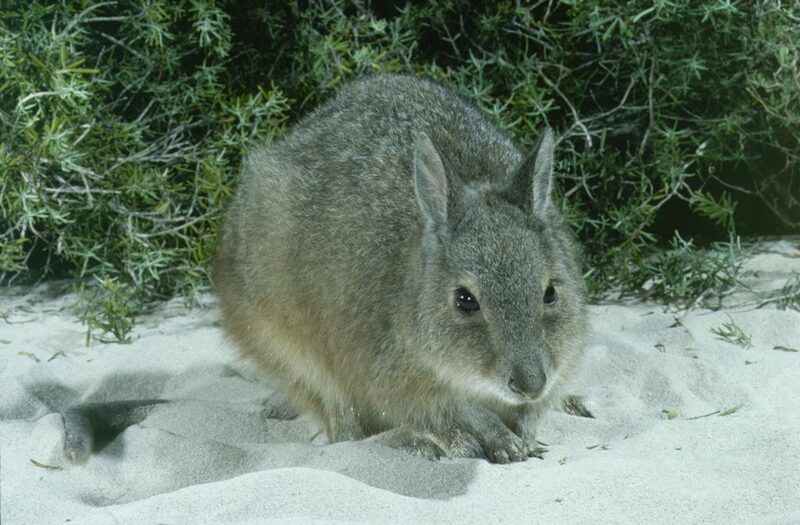 The banded hare-wallaby is one of two species with no evidence of having previously occurred on Dirk Hartog Island. However, it is considered a priority for introduction as it is vulnerable to extinction. 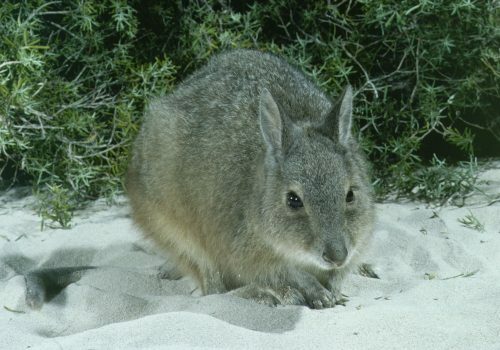 Bernier and Dorre islands are the last refuges for this sub species of the banded hare-wallaby; the mainland sub species is extinct. Animals from Bernier Island supplied the Peron Captive Breeding Program and from there were translocated to Faure Island and to another mainland fenced site. Introducing the banded hare-wallaby to Dirk Hartog Island will further improve this species’ conservation status. The animals for Dirk Hartog Island will come from various sources, including islands in Shark Bay. It is important to determine the health and genetic diversity of potential source populations before translocating any animals. Health of source populations has several meanings. One is the size of the population – are there enough animals for the population to cope with animals being removed? Another is disease – are there any diseases within the source population that could pose problems? Genetic diversity is also important for the long term health of populations. Find out more about the Return to 1616 animals.